SPRING/SUMMER 2019 SEASON HAS STARTED!! 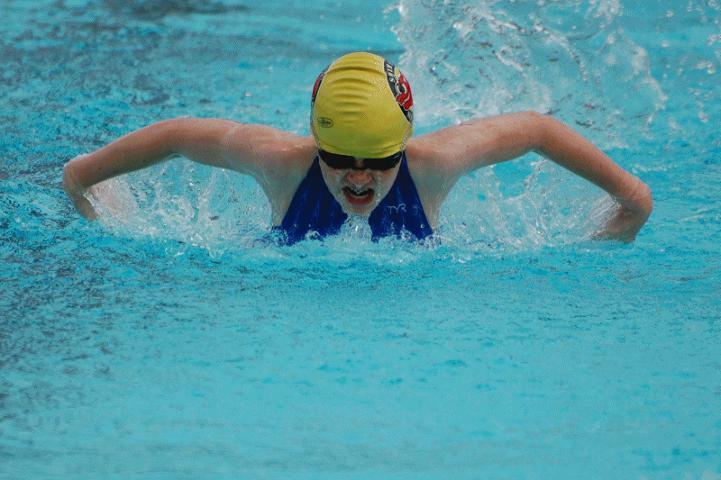 April 2019 and May 2019's practice calendars have been posted - be sure to check it out for swimmer practice times. Always double check the locations of the pools and practice times - since many nights we operate out of more then one pool. Please check out the meets open for registration - currently there are two. Be sure to sign up by the deadline, we are unable to add swimmers once meet registration closes. Not sure what to have your swimmer signup for, be sure to check with your swimmer's coach. These positions include Director of Communications, Treasurer and President. Board positions are for two - year terms, starting April 1 st . The Board meets on the 3 rd Monday of each month, typically 7-9pm, at the St. Michael City Hall. Board membership covers all parent volunteer hours for each season. If you are interested in any of these positions, please send an email to John Crosland, President by March 1st, 2019. Please include a brief statement describing your desire to become a Parent Board Member. In the case of multiple parents interested in the same job, an election will be held at the Parent Board Meeting on March 18th. If you would like additional information regarding any of these positions, please feel free to contact any of the current Board members.